Most of these paintings are either hanging in galleries, or locked away. However, people claim that owning copies, prints, or even looking at them can cause uneasiness, feelings of being watched and inexplicable fear. 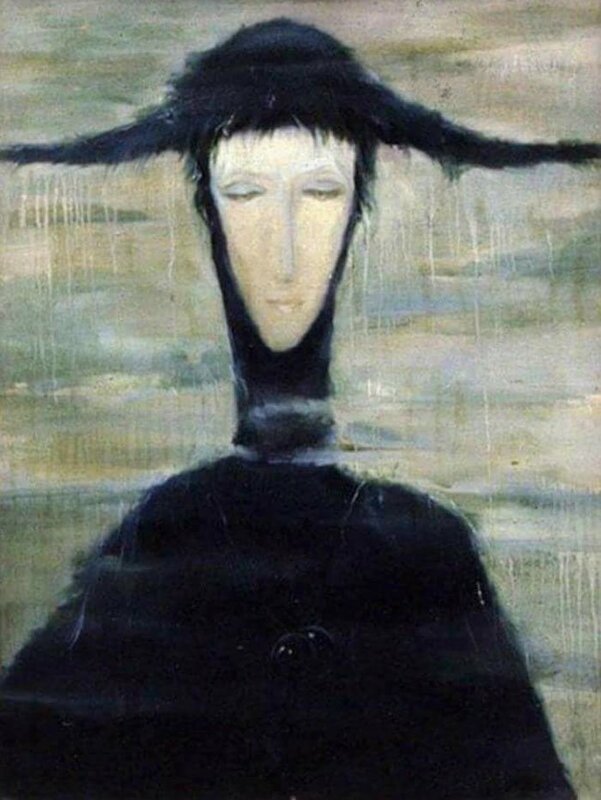 It came to be known as the ‘eBay Haunted Painting’, after the owners recounted paranormal experiences. 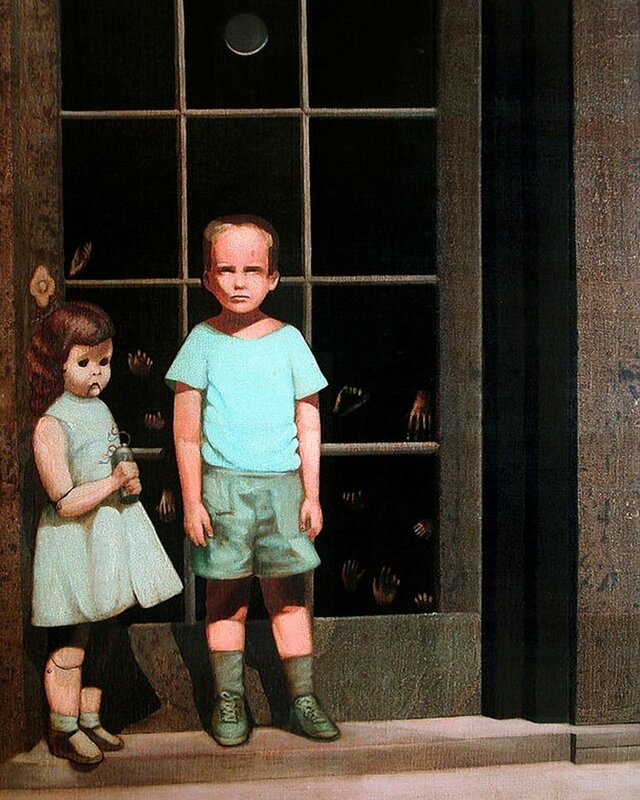 Said to have been responsible for the deaths of the art gallery owner and the first critic to review it, the painting popped up on eBay in 2000, for sale, where the owners revealed the boy getting out of the painting and the doll coming to life, all on camera! The artist painted over 60 such works, all of which were said to attract fire. People reported that the fires were caused by the paintings which always remained untarnished by the fire. Their houses burned down completely and in some cases, even family members were injured; but never the paintings. Firefighters who were sent on rescues to these houses all reported the same story. People have reported shivering or screaming after having looked at the painting. The painting is inspired from the death of the artist’s own mother, on account of Tuberculosis, when he was just 5-years-old. 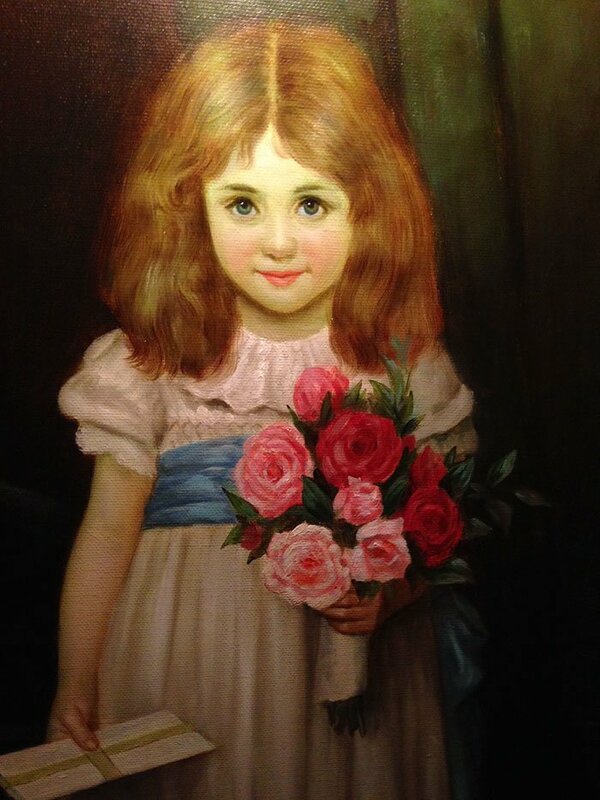 Aside from the fact that the painting is said to make people eerily uncomfortable, it has also been said that the eyes of the little girl follow you around and that you can hear Mother’s sheets rustle. You have to ask the officer for permission to click a picture or it comes out blurred. 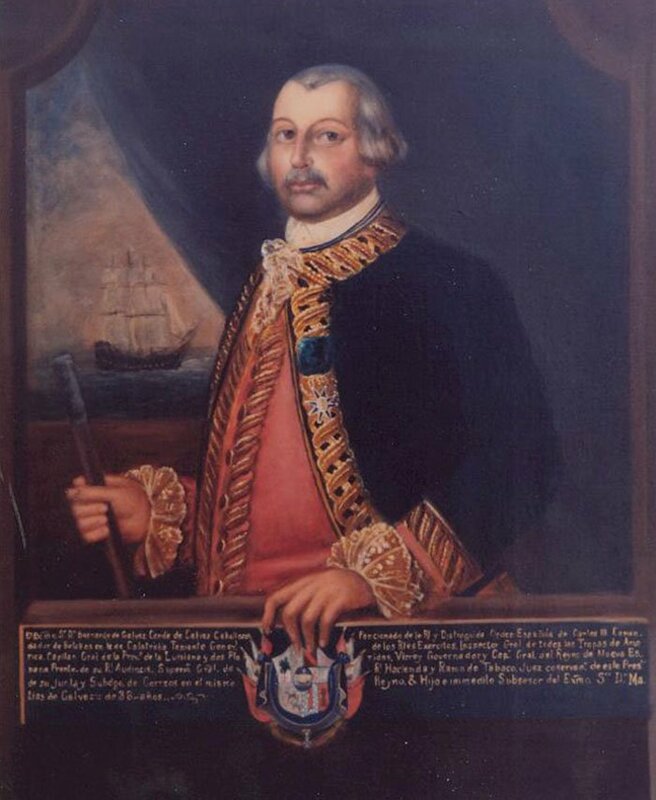 When the Galvez Hotel opened in the 1900s, they hung a portrait of Spanish military officer, Bernardo De Galvez – after whom the hotel was named – in the hallway. Soon after, guests began to complain about the portrait, recounting that the eyes in the portrait followed them as they walked past it. Others reported instances of feeling extremely cold and uneasy when standing around the portrait. Said to be a haunted painting of the Franklin expedition lost to the Canadian Arctic in 1845. The artist painted this with his own blood. And upon completion, he committed suicide. 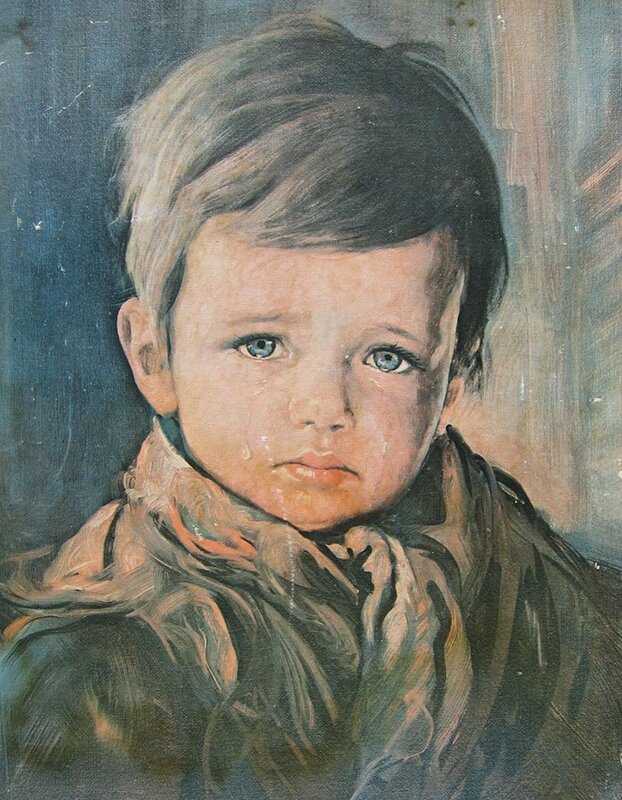 Somehow, the painting came into the possession of one certain, Sean Robinson’s grandmother who kept the painting hidden away for having been ‘evil’. Upon her death, the painting came to Robinson who documented the mishaps around the painting on video. 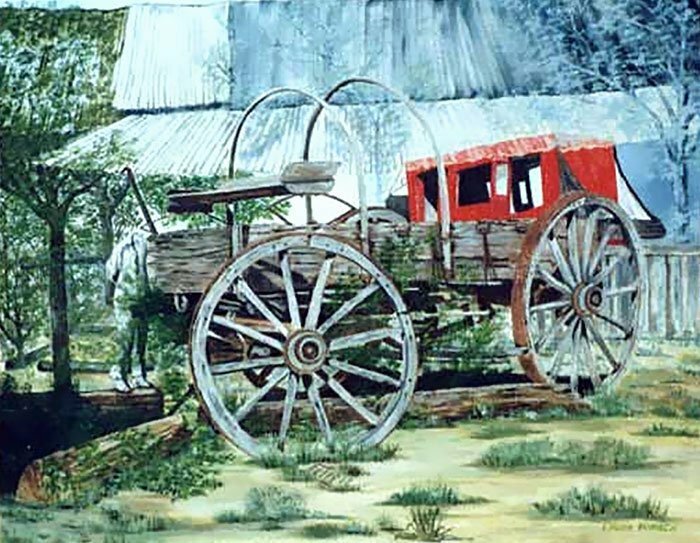 Currently, the original painting is said to be locked away at a hidden location known to Robinson. The painting is an adaptation of a photograph that revealed a hanging man. While painting the image, Laura P. reported to have felt uneasy. She hung it at the local business where workers claimed that the painting moved on its own and papers around it went missing. She decided to hang it in her own home, after which Laura is said to have experienced paranormal occurrences for years; some of which included the apparition of a headless man. On display at the Driskill Hotel in Austin, Texas, the story behind the painting is unknown. A U.S. Senator lost his 4-year-old daughter Samantha Houston after she fell down a flight of stairs, back in 1887, while this painting was on display. People believe that it is Houston’s ghost that occupies the painting. Onlookers at the hotel have claimed that the expression of the girl in the painting changes when you look away even for a second. Others reported seeing the apparition of a girl playing with a ball. The artist revealed a strange feeling came over her while she was painting the woman. Having completed the painting in a mere 5 hours, the artist, Svetlana Telets, revealed a hand was guiding her. 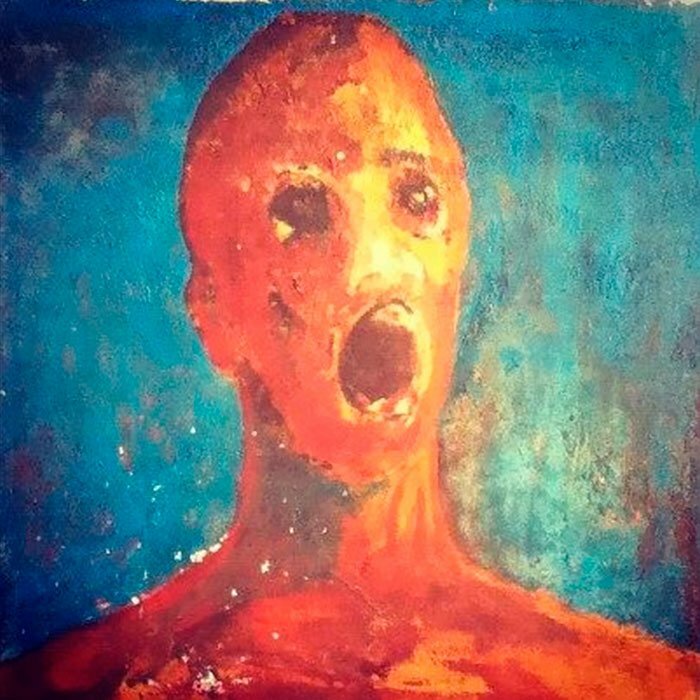 After completion, owners who bought this painting, returned it, almost immediately, after having reported insomnia, fear, unexplained sadness and even the feeling of being watched while in the vicinity of this painting. 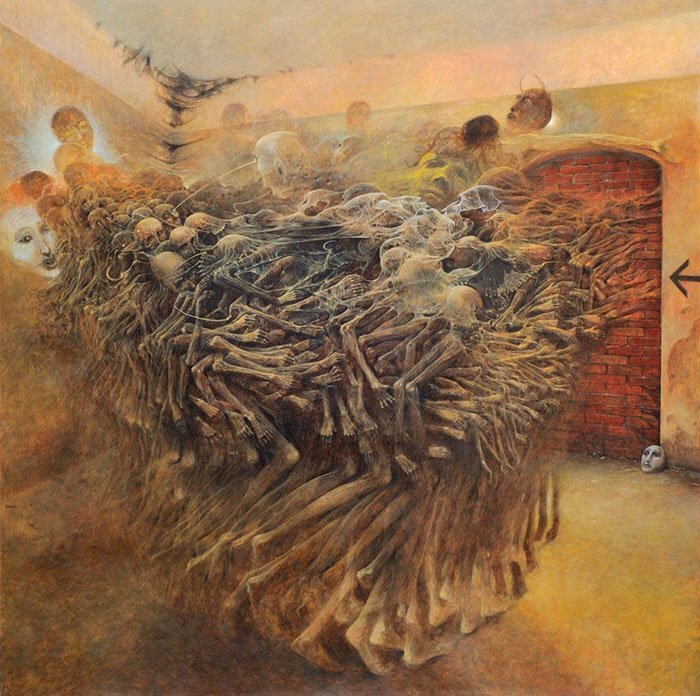 The artist surrounded himself with concepts of death and channeled that into his works. 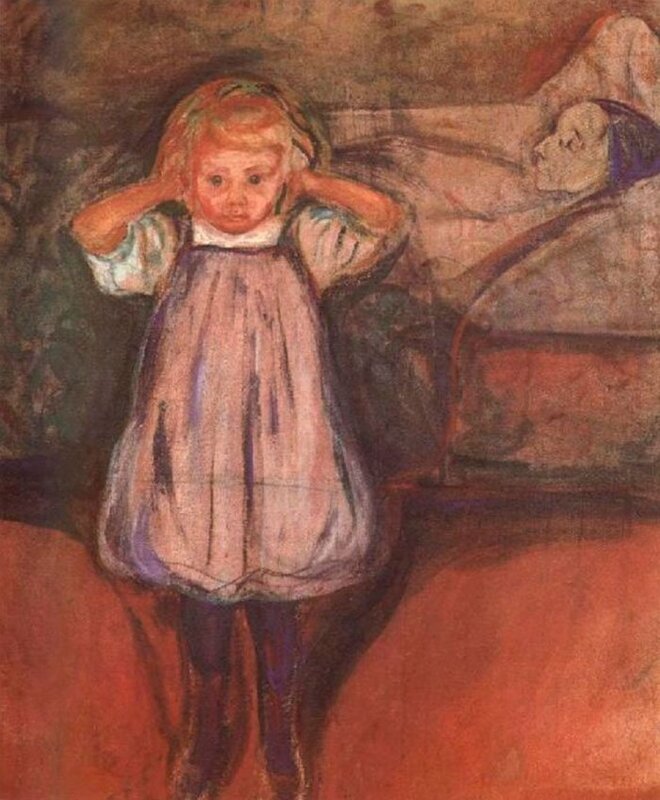 The artist lost his wife in 1998 and a year later, his son committed suicide. He, himself, was brutally murdered simply because he refused a $100 loan to a man. This has added even more of a fearful air to his painting. It is believed that looking at the painting for too long can lead to one’s death.